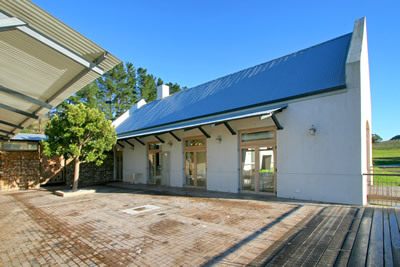 Pembi Durbanville Conference Centre is a conference venue situated in Durbanville, Cape Town - Ideal business meeting venue, corporate event venue, business conference venue and conference meeting venue in Durbanville - Pembi Durbanville Conference Centre is part of Pembi Conference Centres. Choose this special setting for a special occasion. Let us help you plan your wedding, birthday, party or anniversary with friends, end of year function or team building event. Whatever your needs, our dedicated team of professionals can work with you to make it the memorable moment it should be. Enjoy the tranquility and quiet of the vineyards as you take a break to recollect and re-energize. On a lucky day you may hear our resident fish-eagle or spot a stray pelican.